Mr Lam was formerly Partner of PricewaterhouseCoopers. He has been enthusiastic in serving his alma mater PolyU and the community. 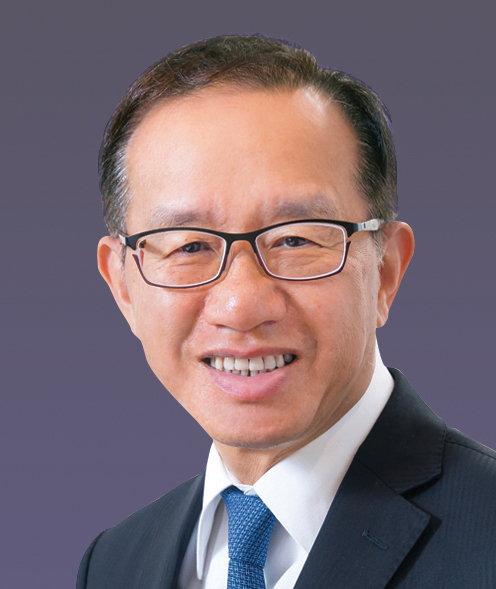 He was Adjunct Professor of PolyU’s School of Accounting and Finance, and served as Treasurer of the University and Member of the PolyU Council. He was named one of the Outstanding PolyU Alumni in 2005. He is currently an Independent Non-executive Director of several Hong Kong listed companies. The Hong Kong Polytechnic University. All Rights Reserved.